Heuchera 'Georgia Plum'. Terra Nova describes it best... "An eye-catching new form of 'Georgia Peach', tough, with amazing year round rose purple leaves, pink to silver overlay, and purple pink flowers. A tighter habit with smaller leaves and shorter flowers than 'Georgia Peach'. Heat and humidity resistant." PP#24507. This plant is a Heuchera villosa hybrid. 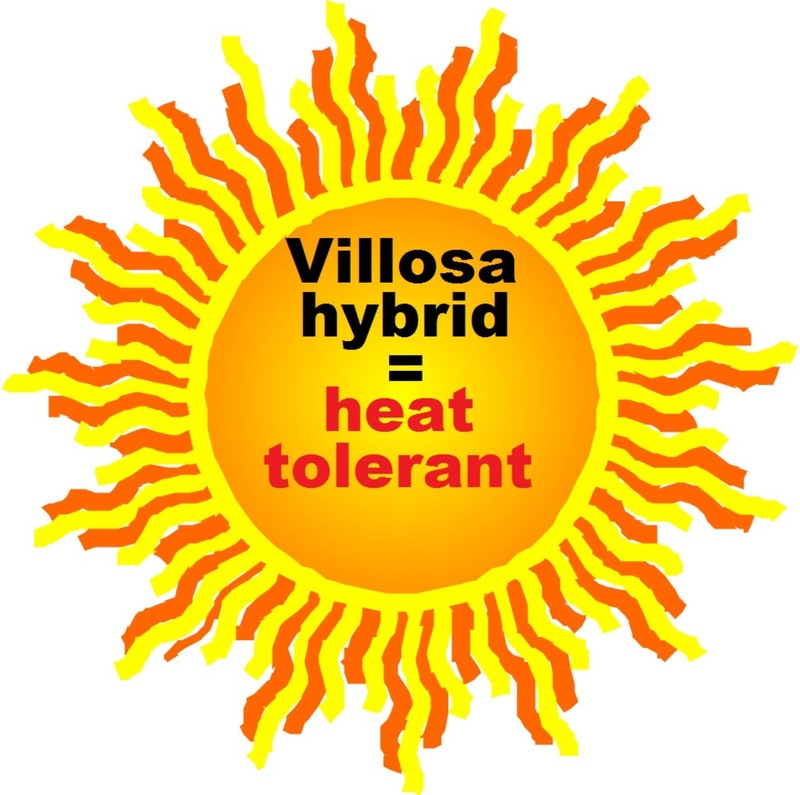 The villosa species is a robust grower with an increased tolerance of high heat and humidity over other species. Most villosas produce flowers in midsummer, though they are usually grown more for their fantastic foliage. H. villosa is native to the southeastern United States. If you live in the south this plant is a great choice for your garden! 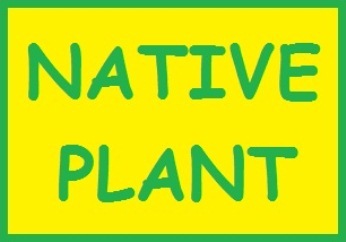 MATURE HEIGHT: Foliage 7". In bloom 14". SUN EXPOSURE: Sun to shade.